At Pacific Commercial Truck Solutions (PCTS), we specialize in the sale, servicing, leasing, and repair of new and used commercial vehicles. Whether you need heavy-duty tractors, medium-duty trucks, or light-duty vehicles, we’ve got you covered. 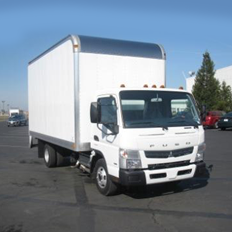 From our 56,000 ft.² facility in Sacramento, we provide the following core services to our commercial vehicle customers throughout Northern California and Nevada. 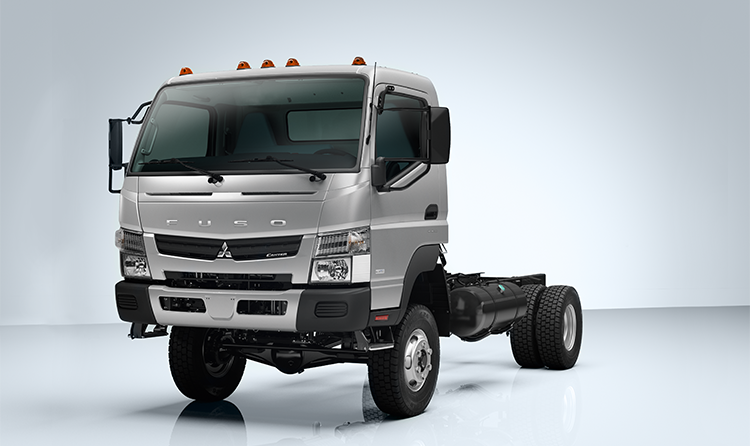 We provide bumper-to-bumper support for a broad range of commercial trucks manufactured by some of the most trusted names in transportation, including GMC, UD, Hino, International, Ford, Isuzu, and Mitsubishi. 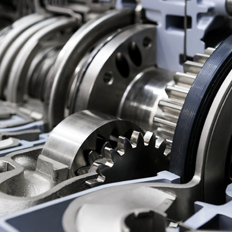 Our comprehensive services include everything from operational maintenance by certified journeyman technicians to state-mandated BIT inspections. We also have automated fleet management solutions, complete with detailed reporting, delivery optimization, and even maintenance scheduling. Looking for light to medium-duty commercial vehicles to add to your fleet? 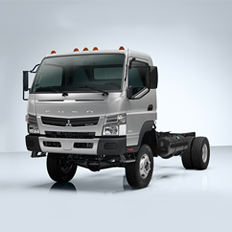 Look no further than Mitsubishi Fuso’s Canter line of high-powered trucks. 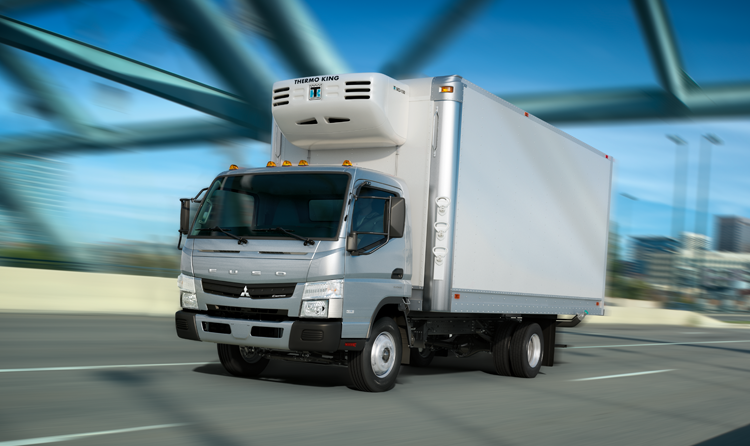 With payload capacities of nearly 13,000 lbs., these industry workhorses offer the performance and reliability of commercial vehicles twice their size. 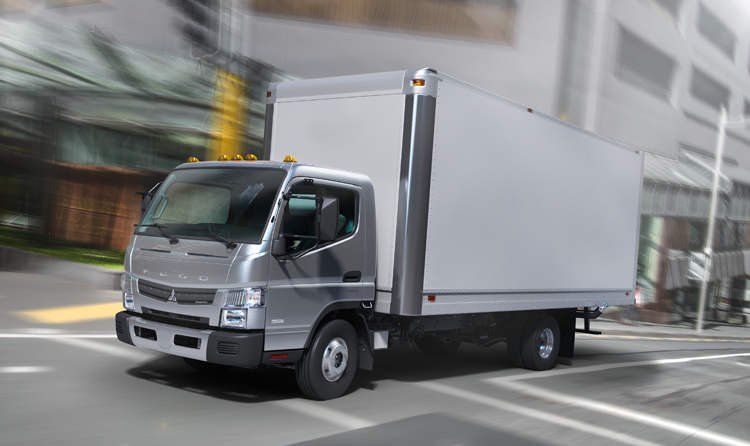 But thanks to their superior fuel economy, these Canter trucks are much better for the environment – and your bottom line. They’re also better for your drivers, given the safety features, spacious interiors, and ergonomic seating that come standard with this series. Looking for commercial vehicles that drive like new – but won’t break the bank? Check out our huge selection of certified, pre-owed commercial tractors, trailers, and trucks manufactured by some of the biggest names in transportation, including GMC, Ford, Isuzu, and Mitsubishi. Every pre-owned truck in our fleet undergoes a rigorous 50-point inspection to ensure it can meet whatever challenges you throw at it. 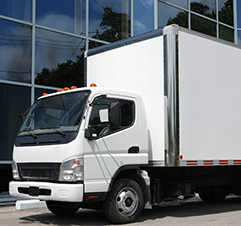 Need a commercial truck – but don’t want to sign a long-term lease? We offer temporary rental agreements for nearly all the light to medium-duty vehicles in our nationwide fleet. 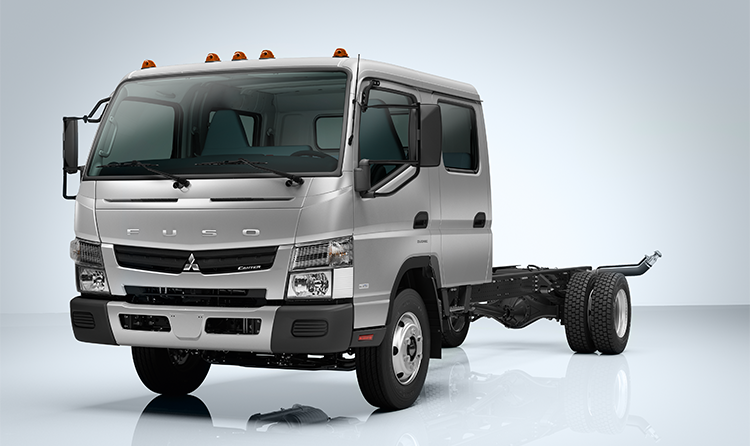 Drive these high-performance trucks whenever you need – for as long as you need. And only pay by the hour, day, or even week. 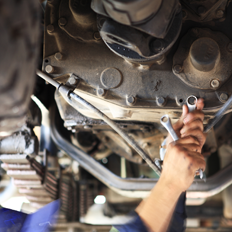 Truck repairs are inevitable – especially as your commercial fleet continues to grow over time. However, finding the parts you need isn’t always easy or affordable. 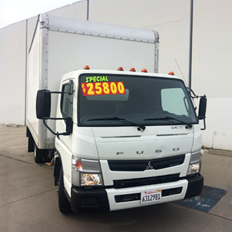 But at Pacific Commercial Truck Solutions, we carry a wide selection of All Makes components for Isuzu, UD, Hino, Ford, and GMC commercial vehicles. Affordable and durable, these high quality parts can help eliminate downtime, allowing you to extract optimal value from your vehicle fleet. We also specialize in hard-to-find items for many of the biggest names in trucking. As members of NationaLease, we offer one of the most comprehensive truck leasing programs in the country. Choose from a nationwide fleet of more than 155,000 heavy, medium, and light-duty commercial vehicles. Our truck leasing services come with flexible rental terms, complete with ongoing maintenance and bumper-to-bumper servicing. We’re also one of the only leasing providers to offer fixed monthly pricing. This allows you to know (in advance) what you’ll pay next month, next year, or even 5 years from now.